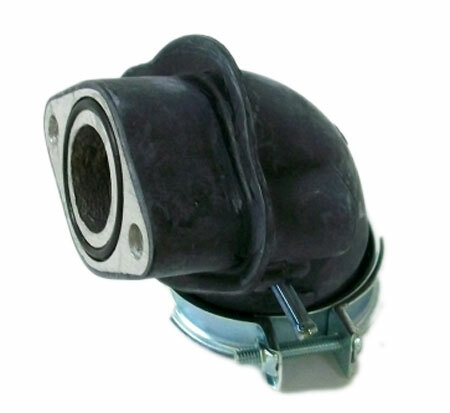 This intake manifold is compatible with many engines used on GY6 150cc go karts, UTVs, & CUVs. Q: Will this fit my stock yerf dog 150cc spiderbox ? Q: Do 150cc cuv's and 150cc go cart from yerf dog have Same carb and intake?